Nay San Lwin is a Rohingya activist and blogger. 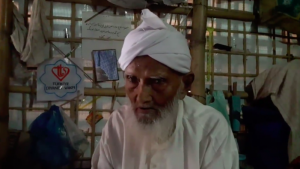 He was born in Buthidaung, and raised in Rangoon, has seen first-hand the sufferings of the Rohingya people. 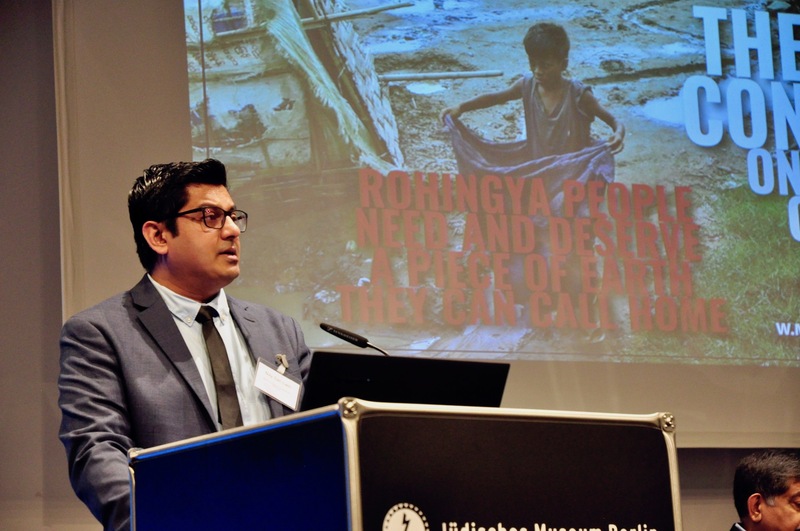 For the past 16 years, he has been documenting cases human rights violations and genocidal campaigns in Arakan State of Myanmar and sharing on Rohingya Blogger website, as well as with various radio, television channels and mainstream media outlets. He is a passionate campaigner, he continues to provide up-to-do information services, including situation updates, analyses and rights violations to various governments, human rights organizations, United Nation staffs and journalists in order to assist their efforts to stop systematic genocide of Rohingya people in Myanmar. His parents were civil servants in Myanmar, now residing in the U.K. His grandfathers were high rank officers in Buthidaung Township, Arakan State. 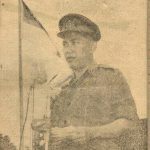 His great-grandfather Mr Abdul Zolil was officially recognized as an indigenous person to Burma.